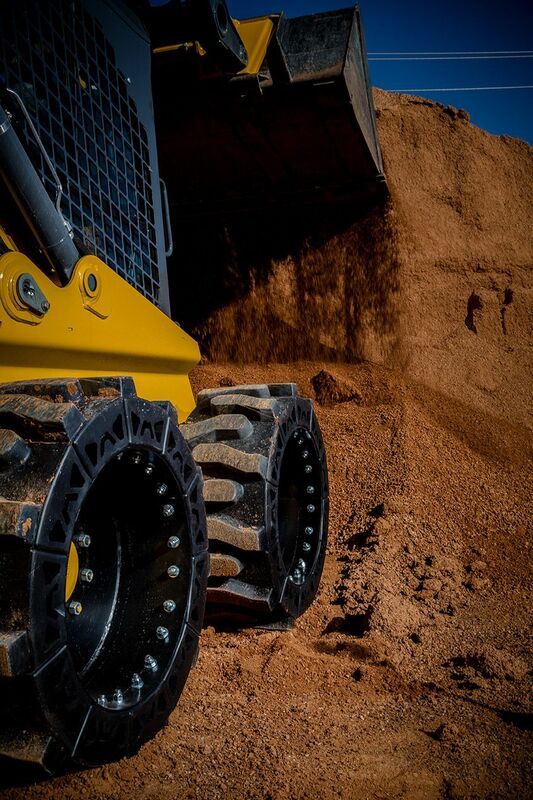 The EWRS-AT series of bobcat tires were designed to meet the needs of today's job site demands. 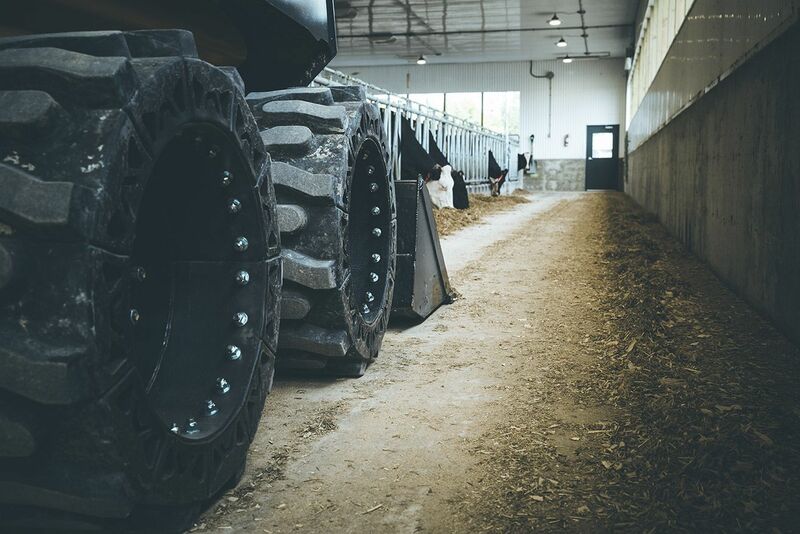 We came up with a way to offer you serviceability, traction and a comfortable ride all in one! 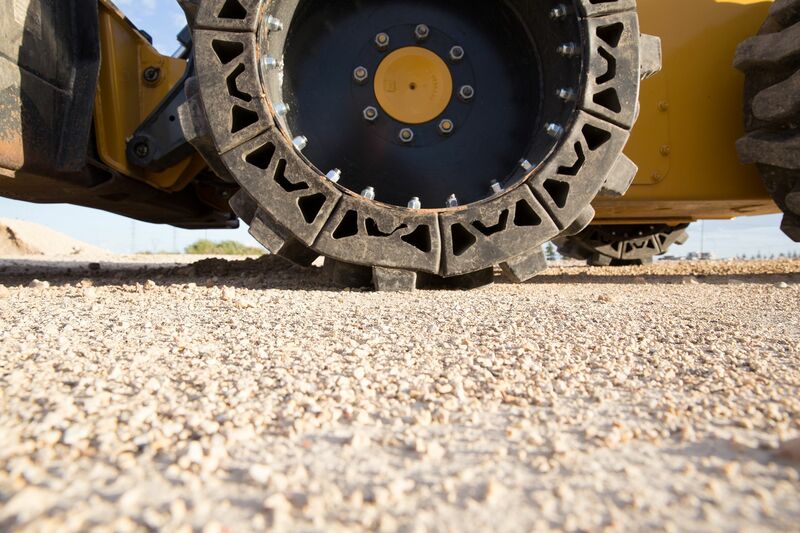 With serviceable bobcat tire sections, the need for a service truck and specialized technicians is all but eliminated. We have reduced your service tooling down to only a 3/4" wrench in your operator's back pocket and repair parts are readily available in your nearest onsite storage container or in the toolbox of your pickup. 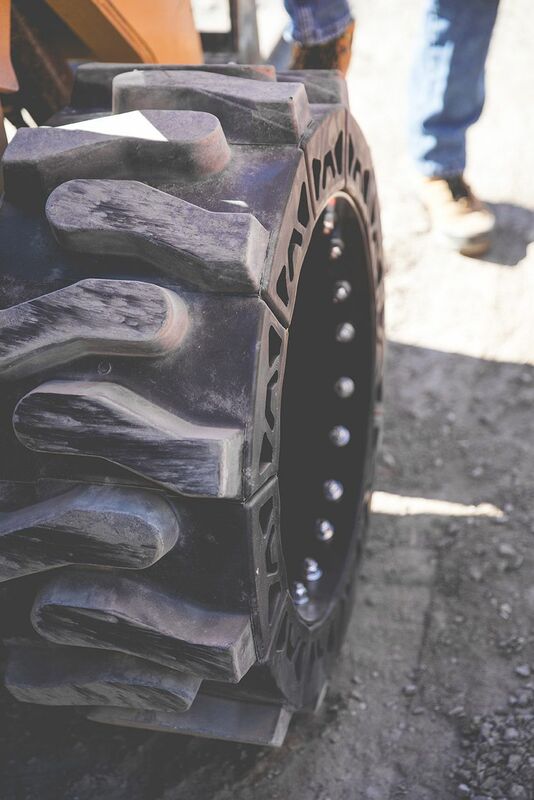 We spared no expense in creating this product and weren't afraid to bring you the largest tread lugs in the industry for serious traction and a long wear life. 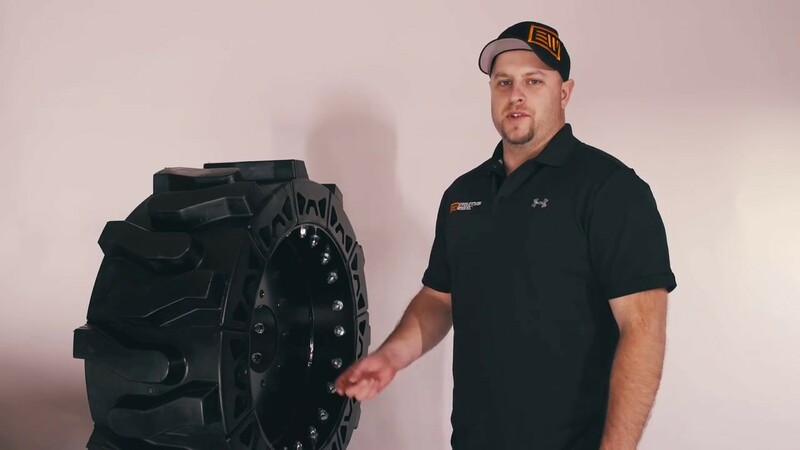 By reducing the number of lugs on a bobcat tire, we were able to increase the width and height of each lug so we could get rid of the wear bars running through the center of any other bobcat tire you're going to see on the market. This gave us two things: large voids in our tread pattern allowing for unmatched material clean out, and a long wear life on our bigger lug. 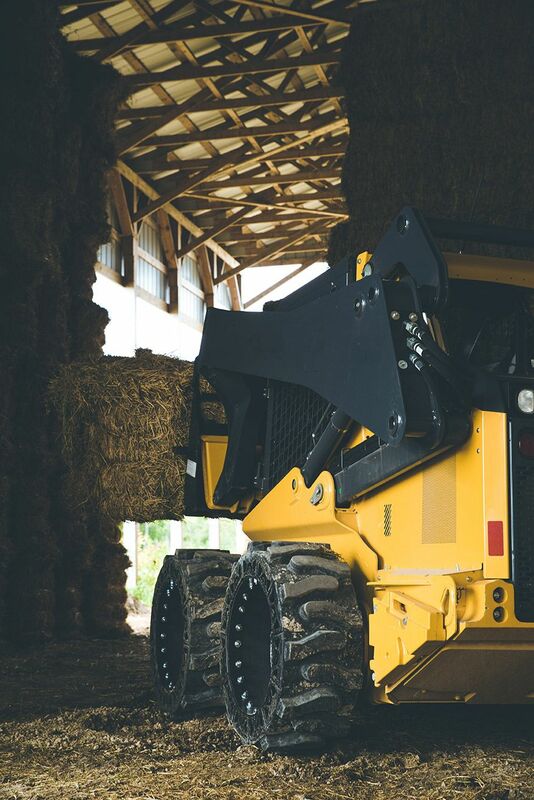 To make this product the total package, we topped it off by engineering a smooth ride into our design. 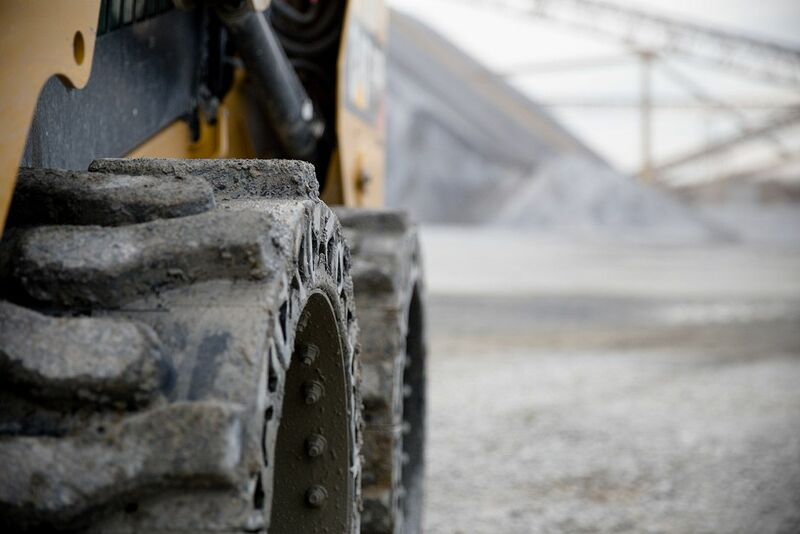 We worked hard to bring you a proprietary rubber compound that would allow enough compression to reduce operator fatigue and stand up to heavy loads. 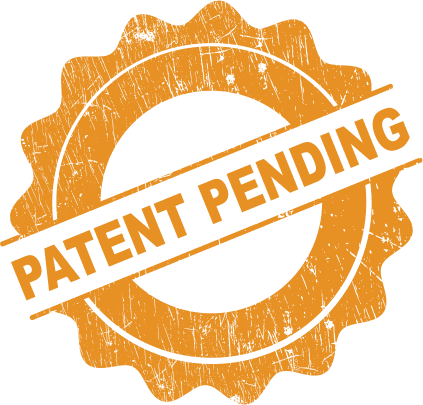 Did we mention that the compound is also designed so that it won't stress crack? Only a premium compound would do for a premium product, that's the Evolution Wheel standard.